Duck Sauce, Chase and Status, Hard-Fi, The Four Tops, McFly and more. 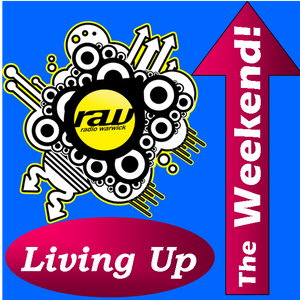 Whether you planned to go out, stay in or just go about doing your thing, &apos;Living Up the Weekend&apos; is the show to get you in the mood to enjoy the time where work goes away to start having some fun. Please enjoy this programme, first broadcasted on Saturday 1st December 2012, which featured great music, interaction and the delightful Amy Johnson (RaW 1251 AM Head of Production).